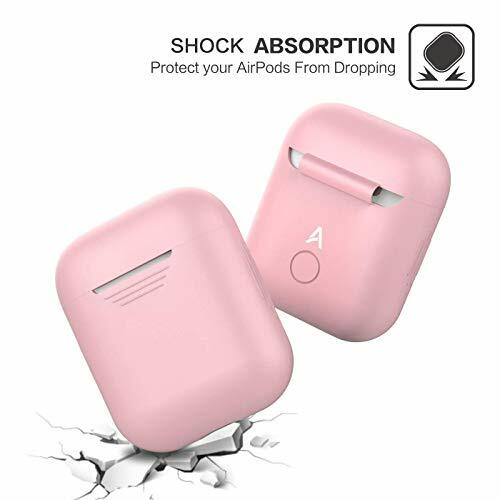 ✔HIGH QUALITY MATERIAL: Case is made from high-grade silicone material to ensure the product is non-toxic. 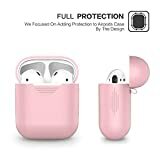 ✔LIGHT WEIGHT: Weighing under 0.5 ounce, but gives your AirPods charging case all-round protection. 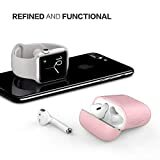 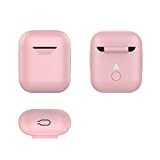 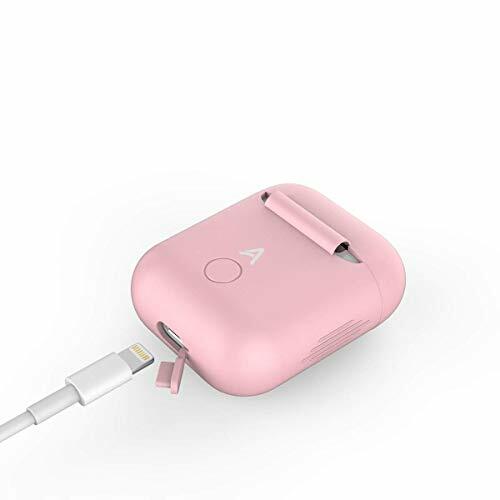 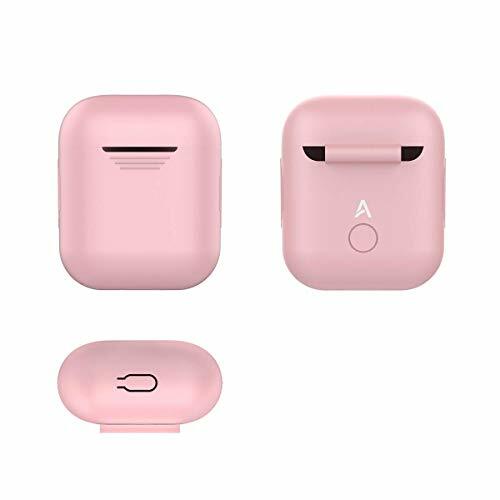 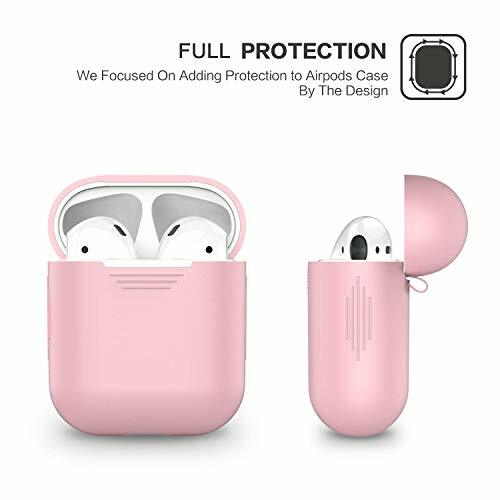 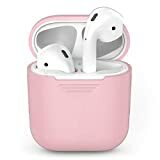 ✔DETAILED DESIGN: Fits your AirPods charging case perfectly and have access to all functions of the AirPods. ✔WARRANTY: 30-days Money Back Guarantee & 1-year replacement warranty. Purchase with confidence! ✔DISCLAIMER: AirPods and AirPods charging case NOT included.